U.S. 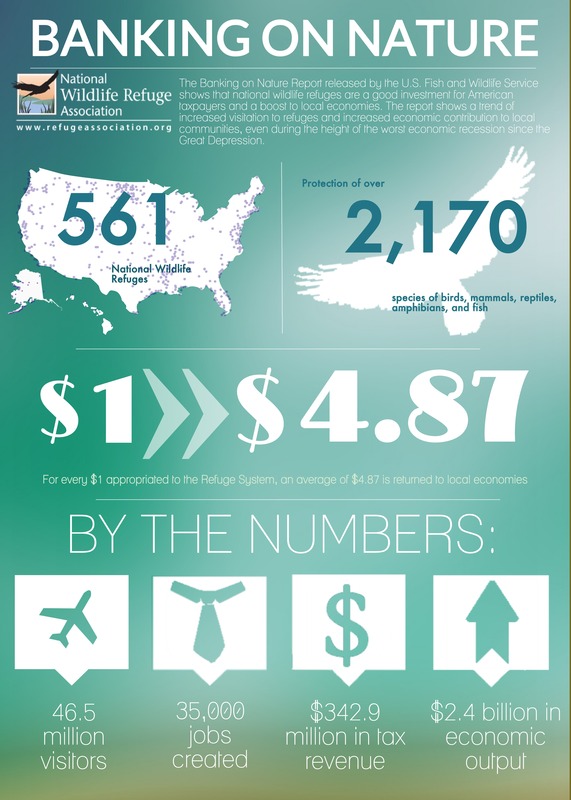 Fish and Wildlife Service report that shows that national wildlife refuges are a good investment for American taxpayers and are a boost to local economies. 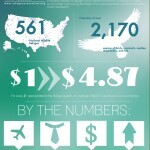 Banking on Nature infographic that shows refuges are a great investment. A summary of recent studies and discussions with Ohio’s tourism business and parks community. leasing mineral rights, and providing valuable information to mineral markets. The source for this material is the Executive Summary of this DOI report. Values for jobs, tax revenues and other economic impacts are reported in this review for numerous forms of outdoor recreation, conservation and historic preservation activities. Three reports from Washington state on the economic benefit of outdoor recreation.